Arsenal have reportedly taken the lead in the race to sign teenage defender Dylan Crowe from Ipswich Town. The 17-year-old is understood to be in high demand among top Premier League clubs, despite the fact that the youngster has yet to make his senior debut for the Championship outfit. 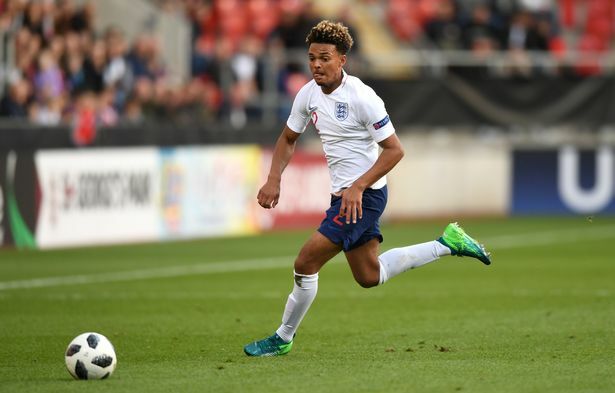 Crowe emerged as a rumoured target for Manchester United during the summer and, according to The Mirror, the England age-grade international is now on Arsenal’s radar ahead of the January transfer window. A couple of top-flight clubs are also said to be keeping tabs on the defensive starlet, with Bundesliga giants Borussia Dortmund and RB Leipzig keen to add more English talents to their ranks. However, Gunners are considered the frontrunners to sign Crowe this winter. He helped his national side reach the semi-finals of the European U-17 Championships earlier this year.